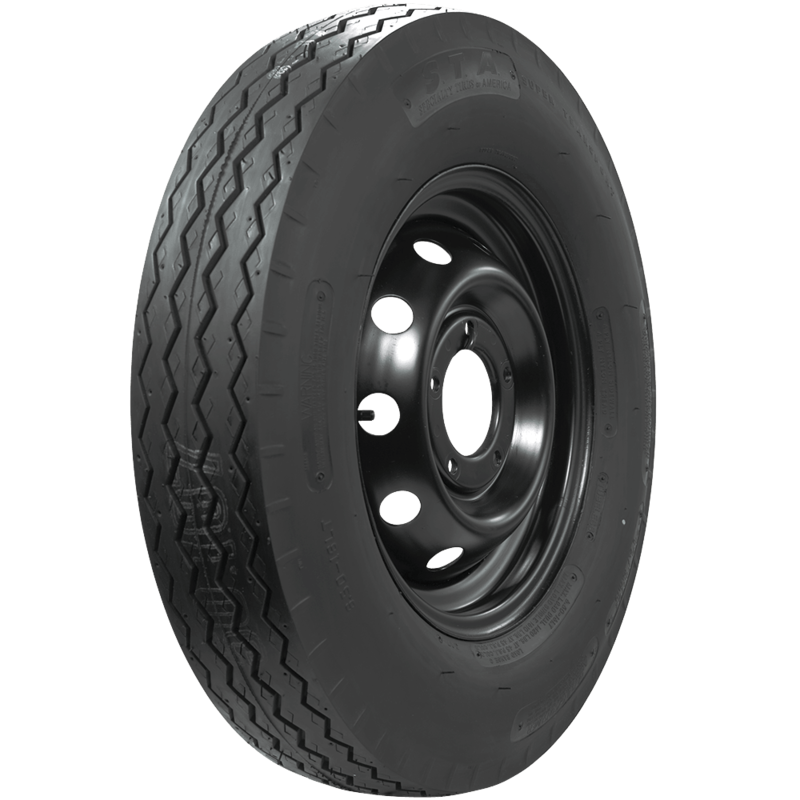 Tornel Light Truck tires are classic ribbed highway tires available with up to 10 ply construction. 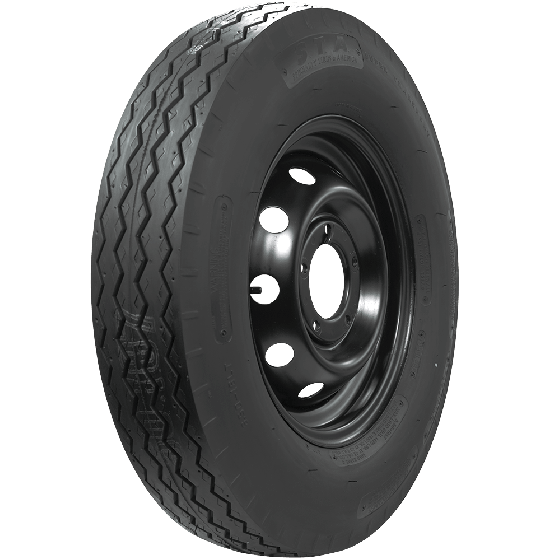 Bias truck tires are known for heavy duty service life. Construction is bias ply nylon cord with rounded tread shoulders to 5 continuous ribs. These tires are cool rolling on the highway for extended service life. Typical applications are on road for light trucks and SUVs. 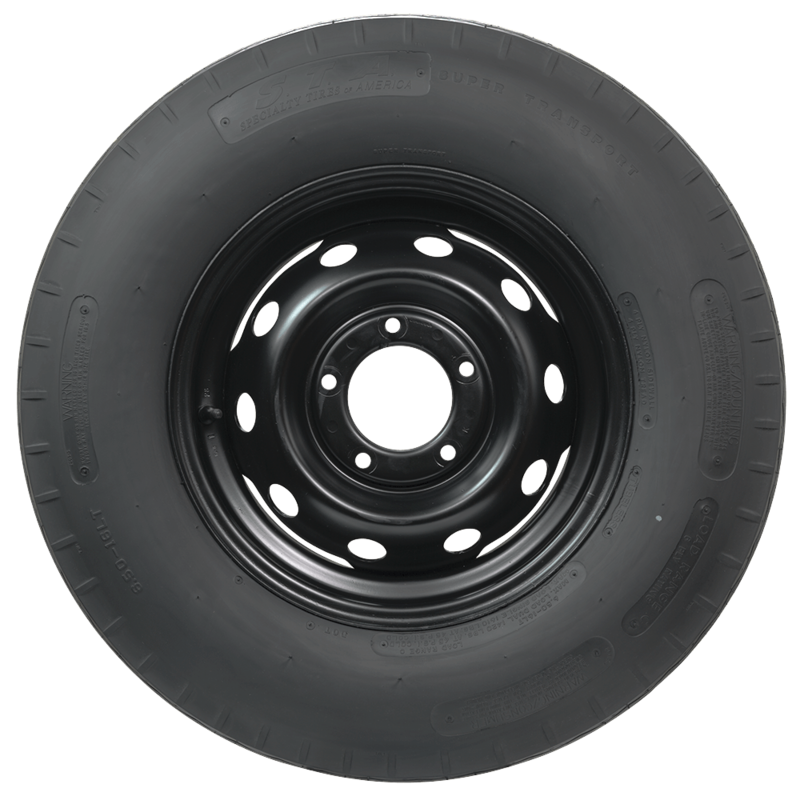 Available in popular classic truck sizes through 19.5 inches. Made in USA! Yes, the recommended tubes and flaps for any given tire size are shown under "Similar and related products" at the bottom of the page. We have a select few sizes available for 16.5" rims. 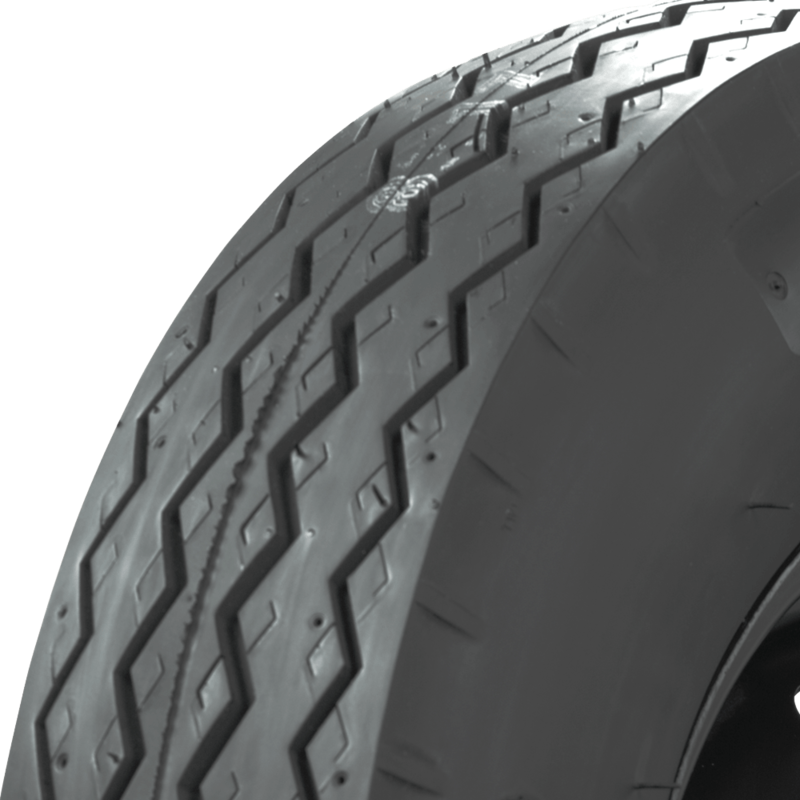 See the size drop-down menu for either of the two styles listed here: STA Truck Tires. What’s the widest rim you can run with these 10 ply 750/17 tires? The recommended rim width is 6" to 6.5"